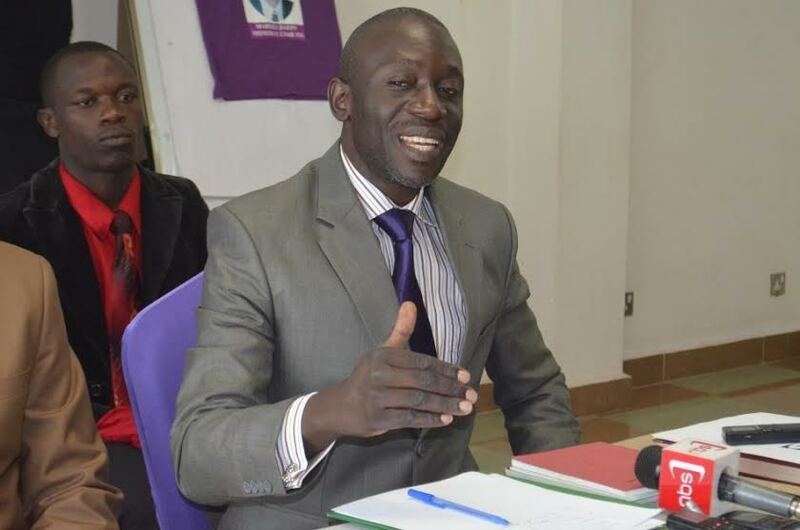 KAMPALA – Former presidential candidate in the 2016 elections who ran on an independent ticket Mr. Elton Joseph Mabirizi has said the ruling National Resistance Party (NRM) survives on witchcraft, intimidation, and corruption. Mr. Mabirizi said this Sunday, March 17, during an interview on NBS TV ‘Amasengejje’ news bulletin hosted by Mr. Twaha Mukiibi. Mr. Mabirizi, a pastor at Namungoona in Kampala, a counselor, educationist and an industrialist came to the limelight in 2016 with his famous response: “I will empower women from top to down there” during the presidential debate. He was among the presidential candidates that included: Mr. Yoweri Kaguta Museveni (NRM), Dr. Kizza Besigye (FDC), Ms. Faith Kyalya (Independent), Prof. Venansius Baryamureeba (Independent), Rtd Gen. Benon Biraro (FPU), Mr. Amama Mbabazi (Independent), and Mr. Abed Bwanika (PDP).